Nearly everyone goes “uh, really?” when we teach this one. 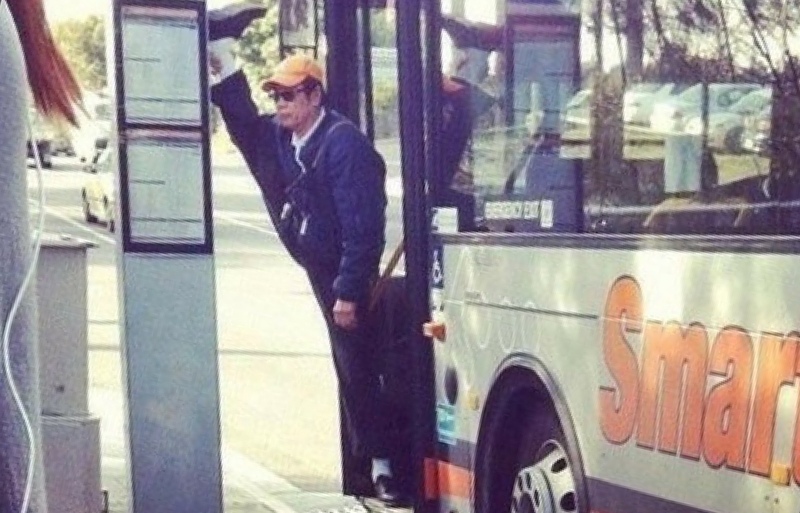 Yes, all those hours of stretching could be used much more wisely. So read on to understand why and what you should be doing instead. over time by putting repeated stress on a tissue without sufficient recovery time, where microtrauma might lead to injury in the tissue (think neck or back pain that builds up over a month or two). This type is called an ‘overuse injury’. Reducing injury risk has a lot to do with building up body tissues to be able to withstand more stress or resistance (load), which builds up the injury-threshold of the tissue. You may think that if you stretch over a period of time, that you elongate the muscle tissue. But what stretching actually does is reduce the pain you feel with the stretch, meaning you improve your tolerance to stretch through the sensation you feel. So, the more you do the further you can stretch. However, the majority of evidence shows that it is not because anything has changed within the muscle or that it has become longer; it’s because you can stretch your neck further before you feel the same level of stretch sensation. Therefore, stretching is not enough to change your muscle or tendon to make the tissue stronger. To reduce the risk or overcome neck pain and injury, you need to increase the thickness and robustness of the tissue to make it stronger, but when stretching, the thickness and robustness stay the same. How do you build up body tissues to reduce risk of injury? Strengthening by applying weight or resistance (load) to a muscle or joint by doing exercises will adapt these body tissues to make them thicker, more robust and stronger. This change of your muscles and connective tissues increases your resilience to the stresses that cause injury. We are not saying don’t stretch, we are saying stretching will have little effect on reducing your risk of injury. Stretching is great if you want to increase your flexibility (range of motion), or if you do sports that require joint mobility, for example, gymnastics, dancing and martial arts. If you want to reduce your risk of injury know that strengthening is the most important thing - especially eccentric loading for muscle injuries. This is the type of muscle activation that increases tension on a muscle as it lengthens, there is also plenty of evidence to support its beneficial effects on injury prevention. 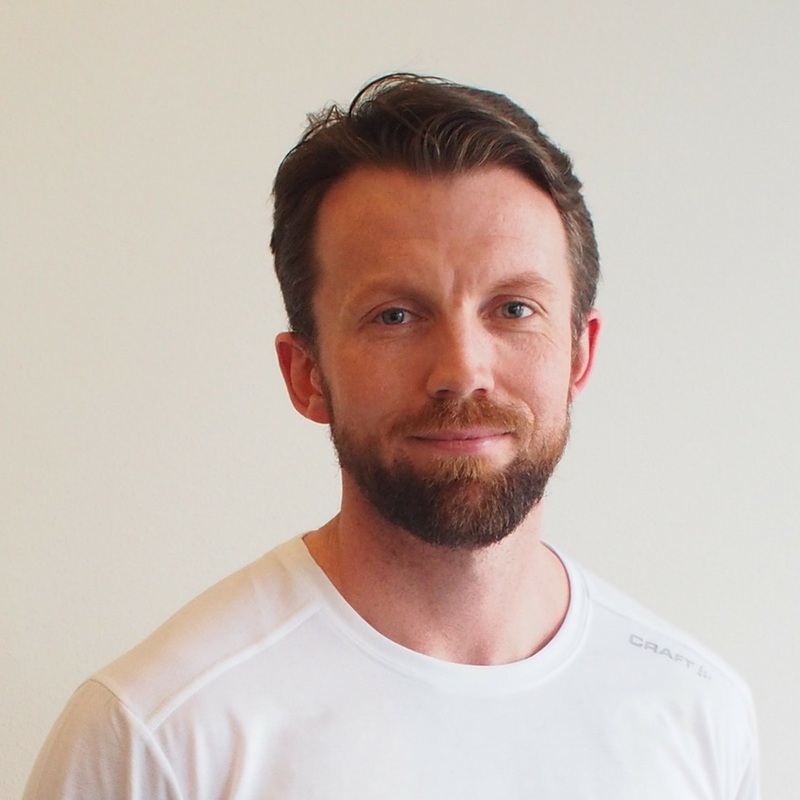 In the video below, we demonstrate some exercises that will reduce your risk of hamstring injury if, for example, you play football, rugby or tennis. To finish, remember this evidence-backed phrase when it comes to moving away from stretching and towards strengthening for injury prevention. As always, fire over questions and we’ll do our best to get back to you. And if you are struggling with pain or injury then try our Reach Online Physio to get started with your neck pain recovery within 15 minutes.